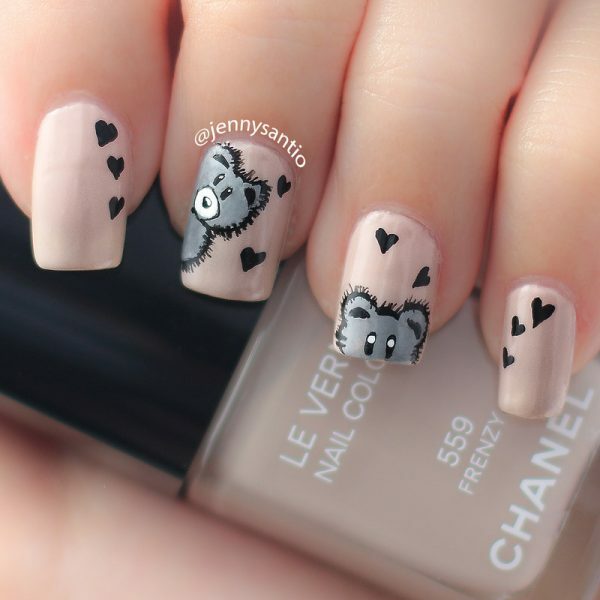 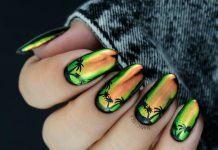 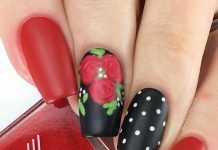 Hey Fashionistas, having animal nail art can really improve your appearance and look in such unique – if not, dramatic – way. 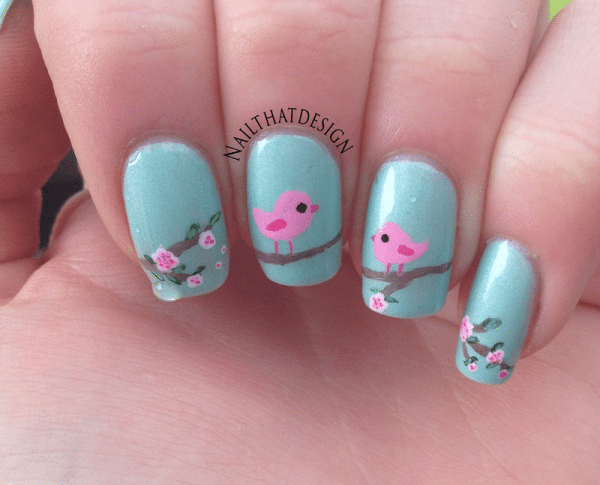 You don’t have to go overboard to look stylish; having simple arrangement can really do it. 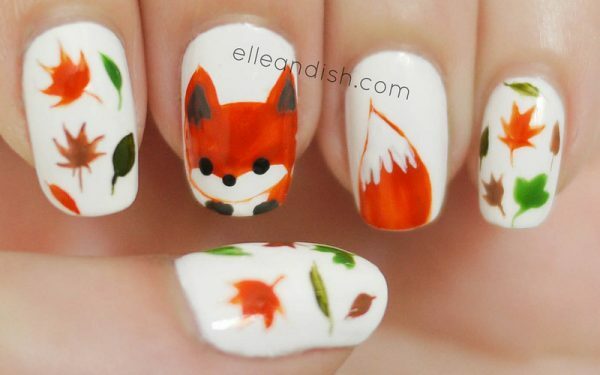 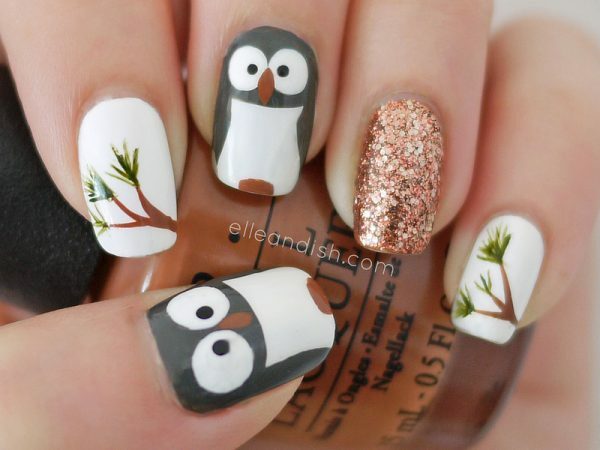 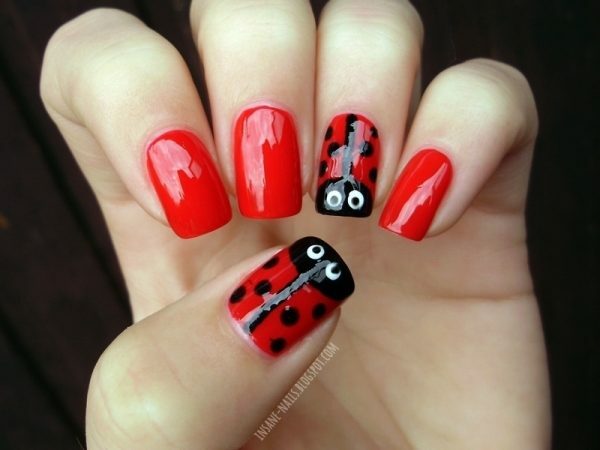 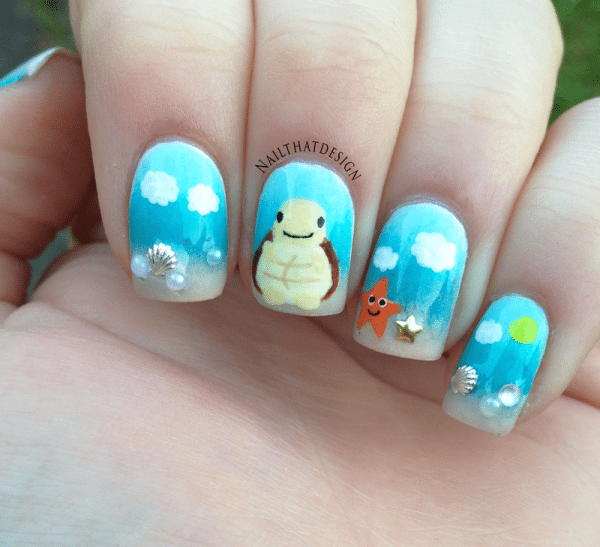 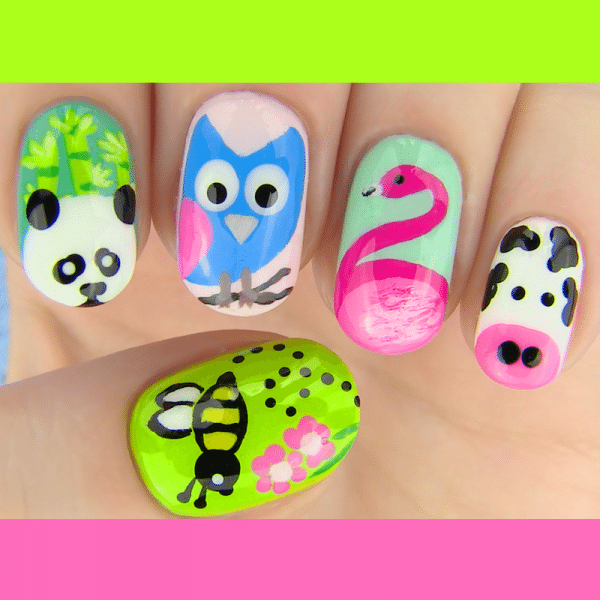 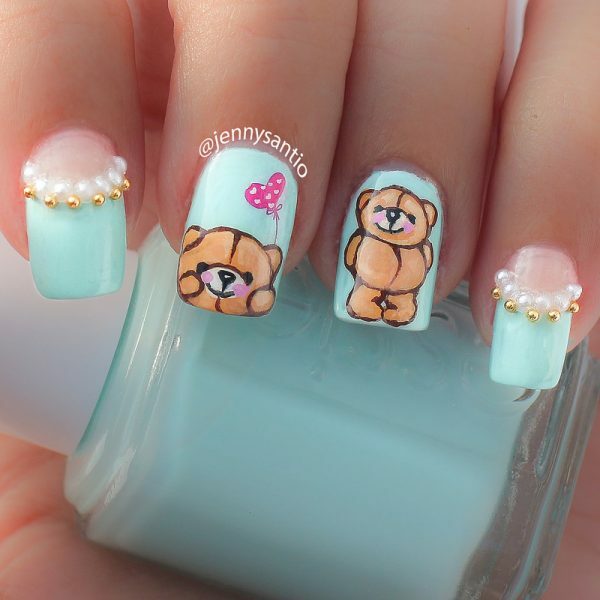 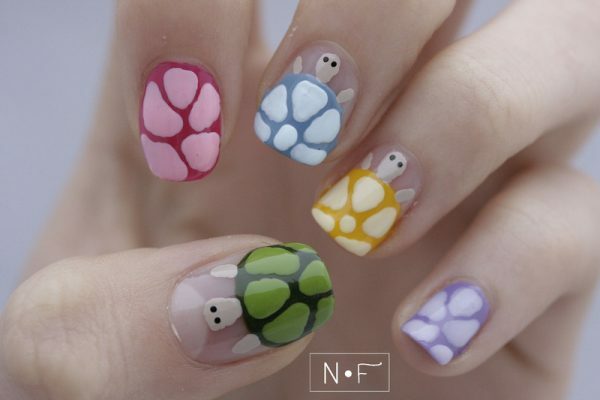 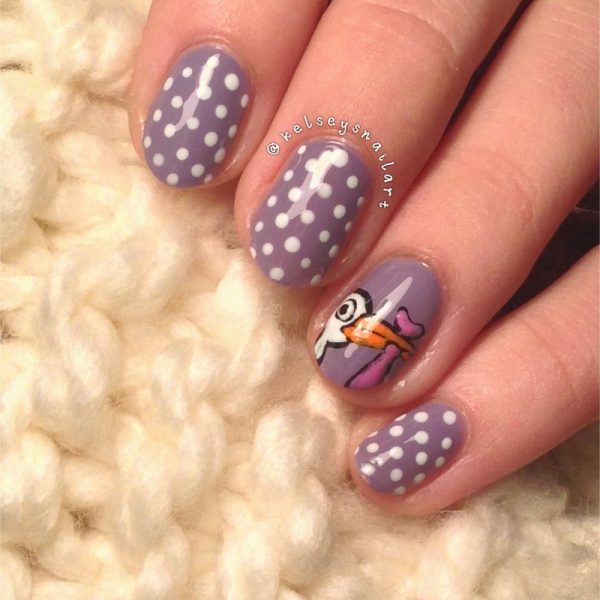 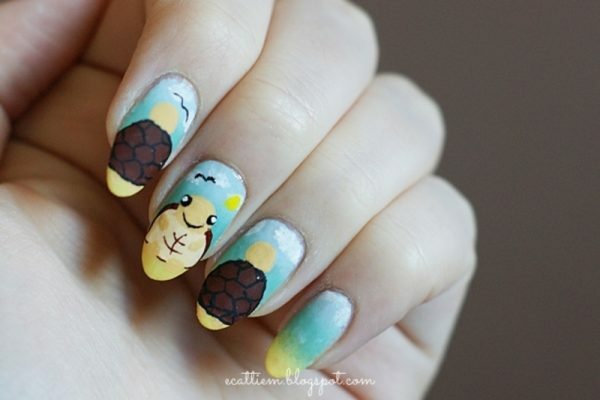 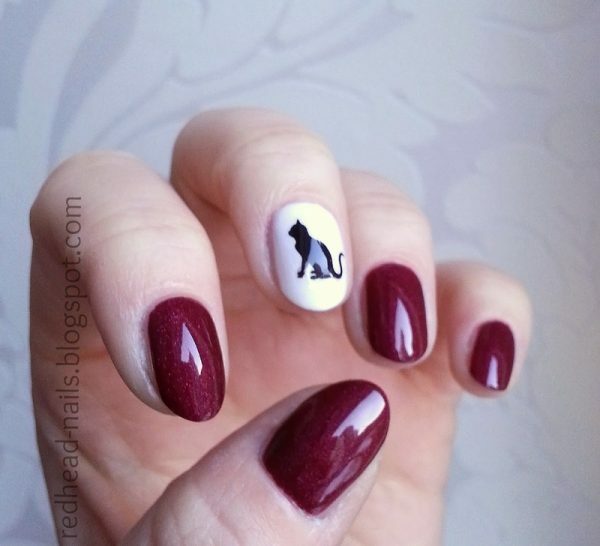 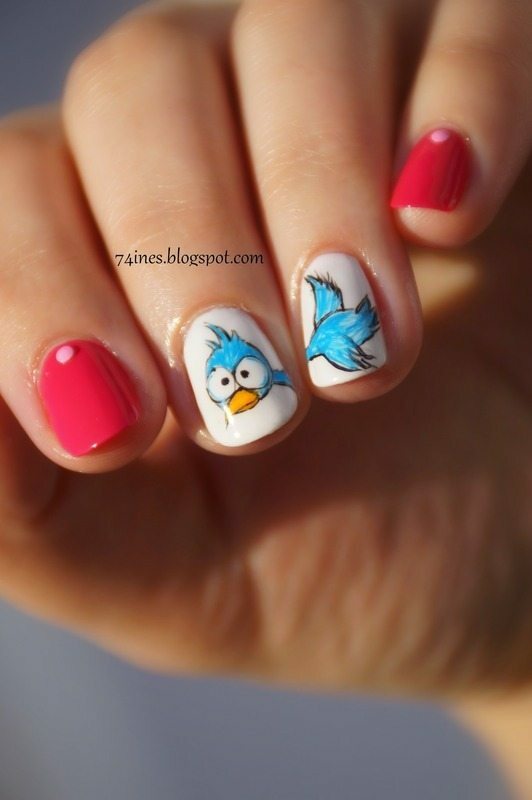 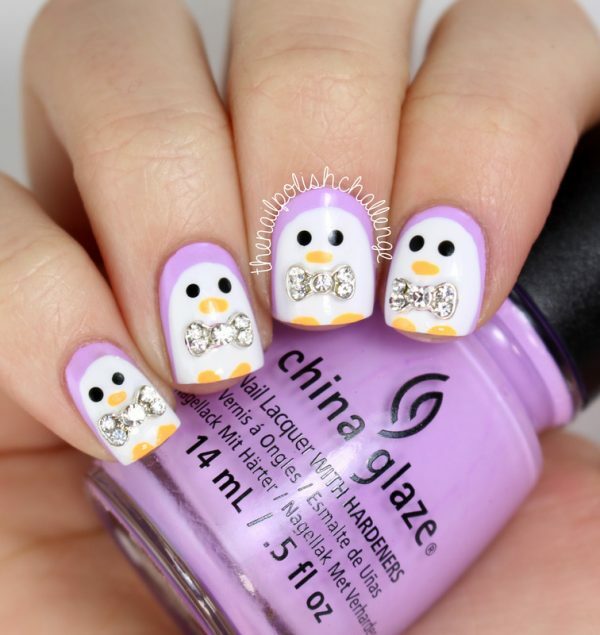 You can choose your favorite animal to be the main subject of your nail art. 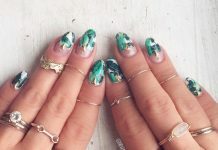 For instance, you can consider having all your fingers styled in asymmetrical or geometric shapes, but leave one finger for the animal subject. 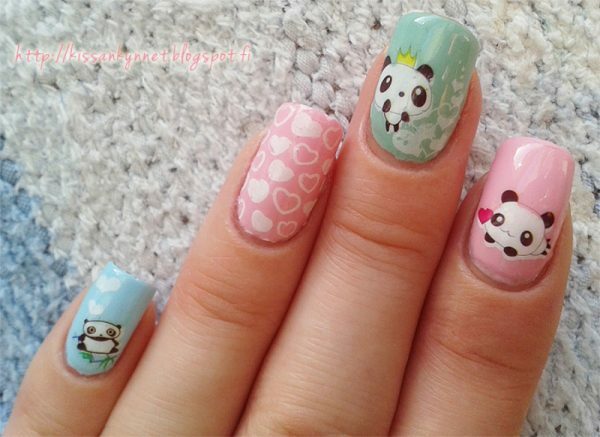 Let’s say you let the middle finger to be your canvas for the animal image, so you can draw whatever animals you like. 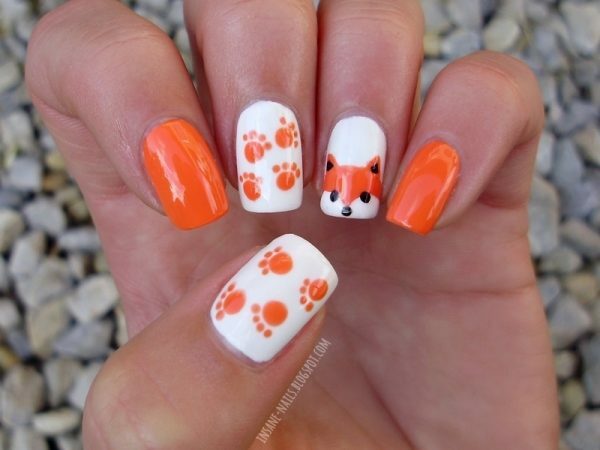 You can have panda, cat, dog, frog, fish, or whatever animals you like on that specific finger. 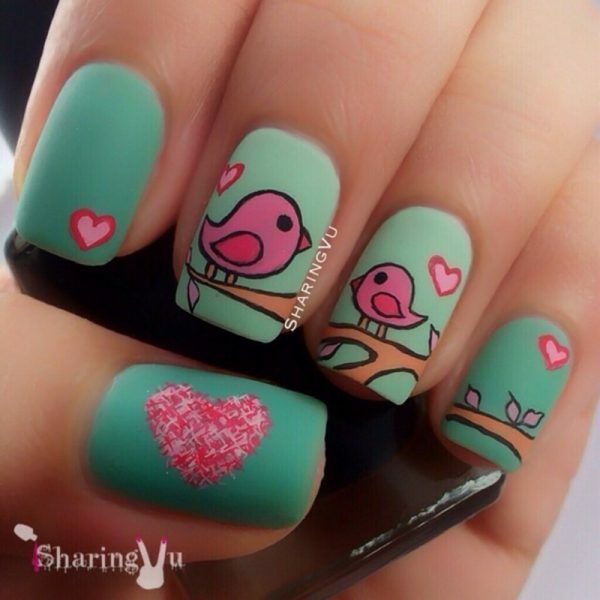 Don’t forget to use colorful and fun colors so the overall effect will be cheerful and girly. 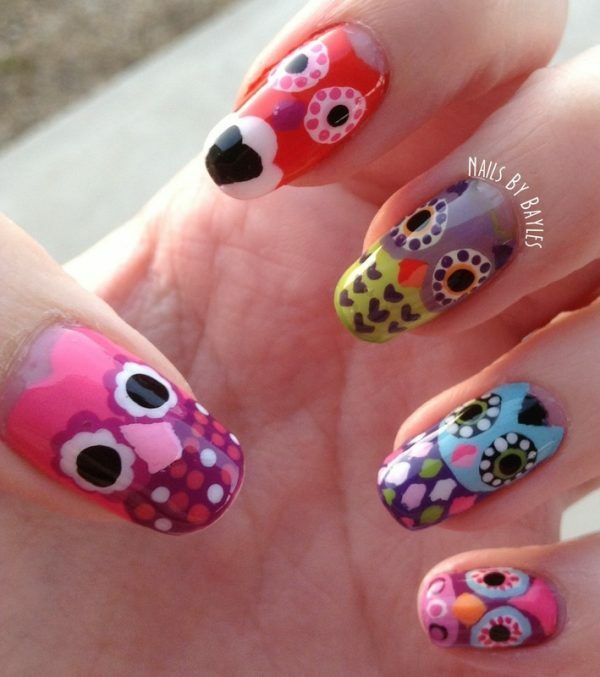 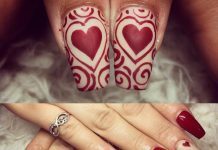 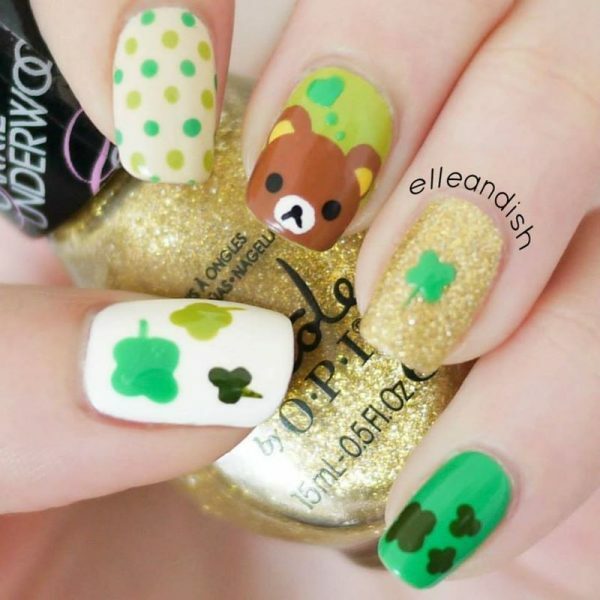 You can also consider having an animal subject on a specific finger, and then have other fingers decorated along to the animal. 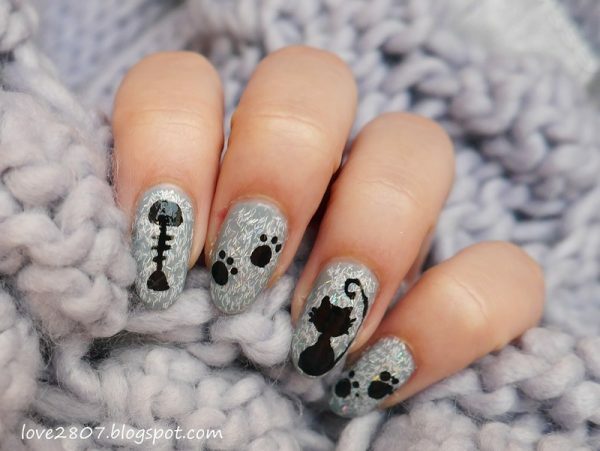 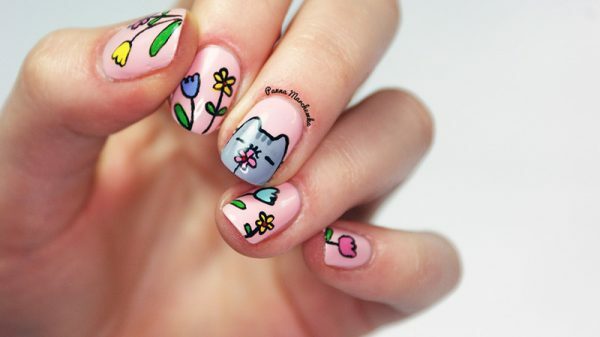 For example, when you want to draw a cat, then consider decorating other fingers with paw prints of the cat. 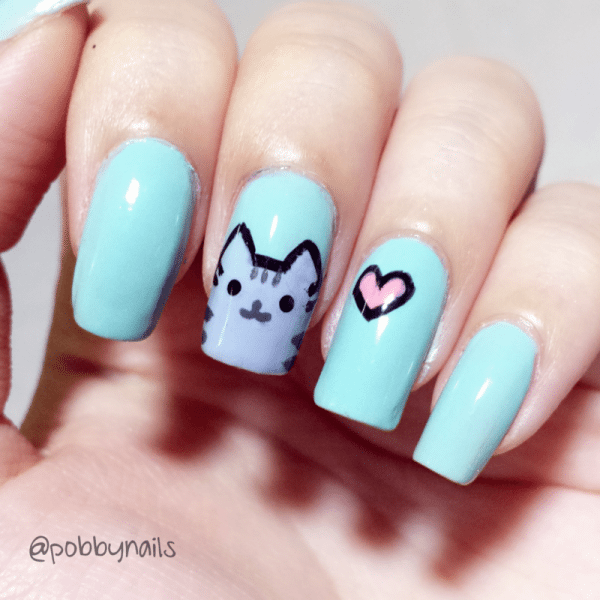 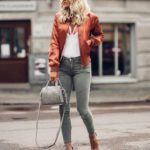 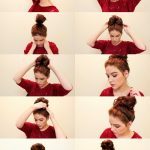 It will definitely look cute and adorable.